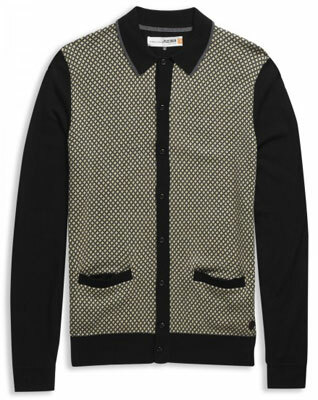 Trust me, I’m not the kind of person to talk up the range of Ben Sherman, but this Plectrum by Ben Sherman 1960s-style cardigan perhaps warrants a mention. It’s part of the company’s higher-end Plectrum range and available in twee colours, the blue or the black, both of which are pictured here. Both are made of cotton, with a ‘micro geo’ pattern on the front, plus two pocket and button cuffs. I thought we’d got away with a logo, but there’s a small one near the hem. 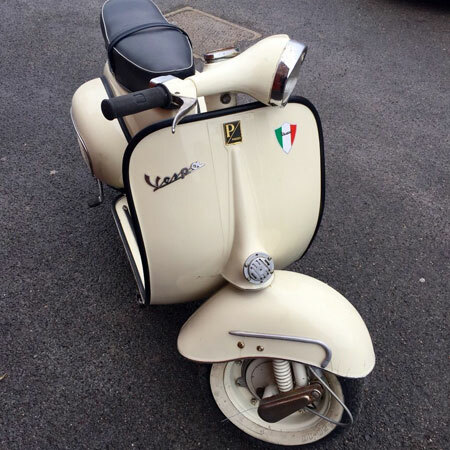 Asking price is £95 right now – might be worth watching as this is likely to drop into the sales at some point. 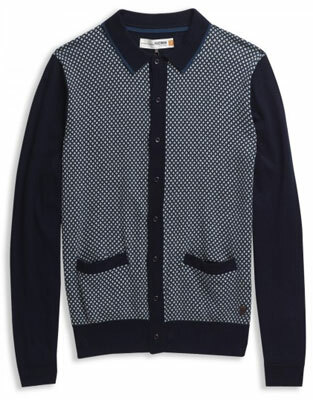 Available from Coggles and Ben Sherman directly.